The lawsuit was brought last year by OOIDA and the National Motorists Association in the federal court in Harrisburg, Pennsylvania. 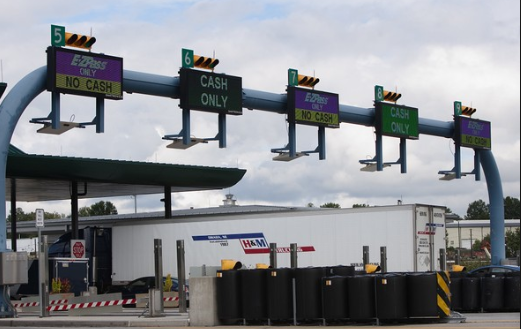 The associations made up of truck drivers and other motorists challenged the constitutionality of the excessive tolls imposed upon drivers on the Pennsylvania Turnpike. Today, Judge Yvette Kane granted the motions to dismiss of the defendants, which included the Pennsylvania Turnpike Commission, Governor Tom Wolf, and Leslie Richards, Pennsylvania’s Secretary of Transportation. OOIDA expressed disappointment over the ruling, but is clearly not discouraged. “It appears to us that she chose to apply a standard from a Supreme Court case from back in 1970 that focused on burdens imposed under a state’s regulations about agricultural products, rather than a standard from more recent in Supreme Court cases that spoke directly to user fees, which is what the tolls are in Pennsylvania,” said Spencer. The Association says the case is now poised for review by the Third Circuit Court of Appeals.